A space maintainer is a device that is custom-made by a dentist with acrylic or metal material. As the name suggests, space maintainers keep the space left after the premature loss of primary teeth. They keep the space open and allow the permanent tooth to erupt and come into place. 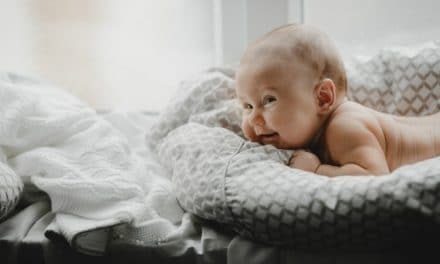 The primary set of teeth or baby teeth start shedding after six years of age, and permanent set of teeth starts erupting as soon as the primary tooth is eliminated. How premature loss of teeth occurs? The absence of primary teeth due to genetics. Tooth loss due to oral infection. The decay of tooth is seen when the baby sleeps while drinking milk and bacteria grows on the sugar content present in milk causing caries. Why is a space maintainer required? Space maintainers are required for children who have damaged or lost teeth before their permanent teeth are ready to erupt. Children lose their teeth due to trauma while paying or any other activities. Since children still have permanent teeth coming through when they experience tooth loss, permanent fixtures such as crowns can’t be considered. Maintaining this space in the dental arch is extremely important for the child, as this open space can induce their teeth to shift which may require orthodontic work later to their bite. Space is also essential for the permanent tooth to have plenty of room to come in the oral cavity without pushing or rotating the neighboring teeth or causing overcrowding. It’s important to consider space maintainers regardless of the reason for the loss of tooth to ensure the child develops permanent teeth with correct positions. If one primary tooth is missing for long, then other teeth don’t get proper support and loosen up. This affects the position of permanent teeth when they erupt into incorrect positions due to the guidance of loosen teeth. Your child may not require fitting maintainers if the eruption of permanent teeth shortly follows the loss of primary teeth. If permanent teeth are some time away, then consult your dentist to determine whether maintainers are required. Maintainers are available in two types removable and fixed. The removable maintainer is mostly for older children as they can clean their device. This fixed device is fixed on the primary first molar. This appliance will maintain the space for the first permanent molar to come up once the primary tooth is lost. This space maintainer is usually bilateral type, and it is cemented to molar teeth. This device is used to maintain space for lower back teeth on both sides of the arch. A transpalatal arch is a type of fixed space maintainer which is fixed on the upper jaw to save space on both sides of the dental arch. Taking care of space maintainer in your child’s mouth is essential. It helps to prolong the life of the appliance and makes sure that the device is doing its job. Your child may take time to get adjusted to new maintainers till the time dentist have to keep a check on oral hygiene, jaw growth, and extraction of permanent teeth. The child should brush daily with fluoride-based toothpaste. Avoid sugary food, as primary teeth are more prone to decay. Prevent you kid from moving the device with fingers or with other objects. Your child should brush and floss twice a day. Use a fluoride-based mouth rinse. In case of removable maintainers, clean your device properly outside the oral cavity. 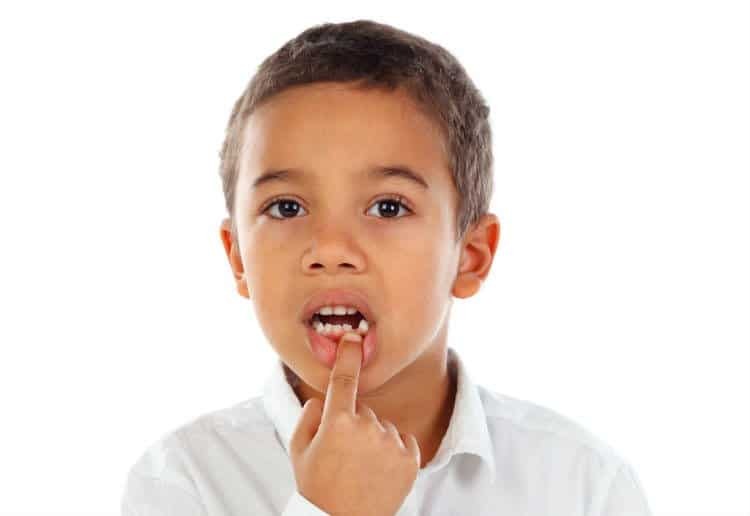 Children usually require space maintainers when they lose a tooth early or have a primary tooth or baby tooth extracted due to dental caries. After the space maintainer has been inserted in your oral cavity, it gets important to avoid chewy and sugary foods, which may loosen the appliance and may reduce its lifespan in your oral cavity. Avoid any kind of pressure with hand or tongue that can dislodge the device. Your child should be taken to the dentist or orthodontist on a regularly for the dentist to monitor the progress of treatment and to adjust the device with the jaw growth. A regular six-month professional cleaning can be helpful in maintaining good oral hygiene for your child.